You are here: Home / Beauty / Fall Date Night Makeup, BECCA, Keranique and More! Fall Date Night Makeup, BECCA, Keranique and More! Fall is definitely here! We had a serious temperature drop last night and now I’m all bundled up freezing my behind off. I’m so ready to fly south for the winter. 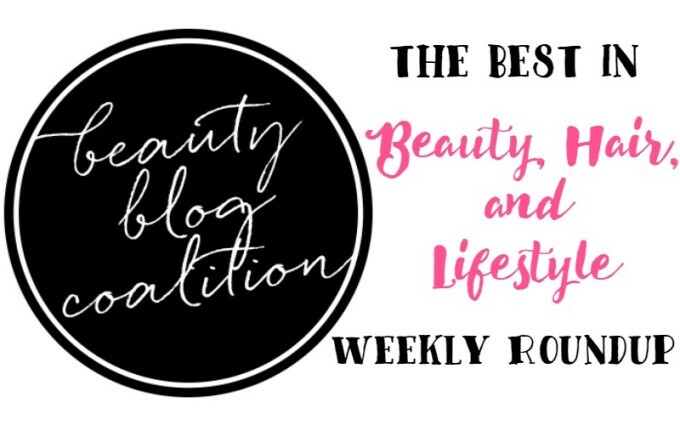 Anywho, it’s that time of the week where the beautiful ladies from the Beauty Blog Coalition share their favorite post of the week. Our posts range from fashion to beauty tips, products and a little beauty education. I hope you enjoy! Lola’s Secret Beauty Blog: African Botanics has 7 new skincare products that are mind-blowing game changers! Check them out here! Color Me So Crazy: KERANIQUE Shampoo and Conditioner Set is Everything for This Bunch of Hair… Is It For YOU? I Know all the Words: All the oils- cleansing, facial, and body- with the Palmer’s Cocoa Butter Formula Skin Therapy range. 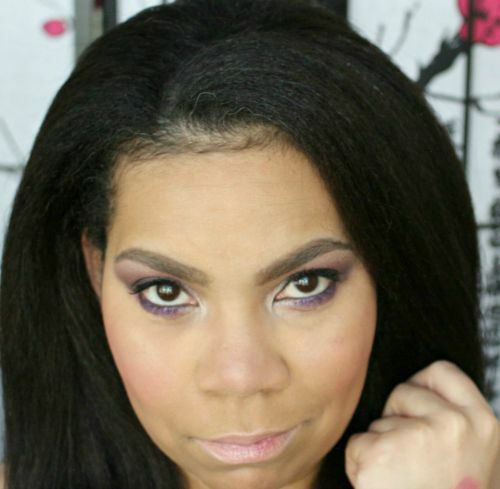 Makeup Obsessed Mom: Is there really such thing as a sweat proof foundation? Check out Stacie’s review for No Worries No Sweat..
Notes from My Dressing Table: Get your glow on! Erika has your hookup. Lather’s beautiful Glycolic Acid mask. Read the review, then enter to win one of your own! From My Vanity: Don’t you just hate when you break a nail? 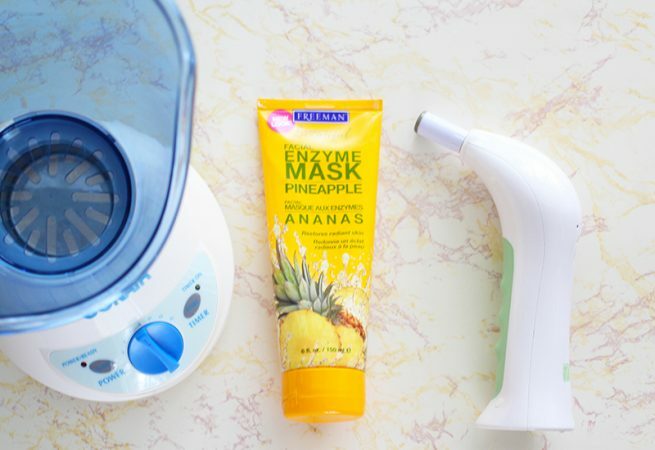 Well, Katie shares how you can fix your nail and save your manicure with this easy trick! 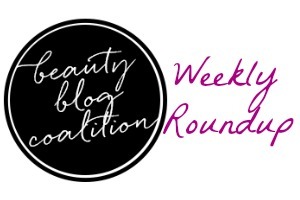 I hope you enjoyed the Beauty Blogger Coalition weekly beauty roundup. The round up is moving to Sunday’s on Grow It Girl, so be sure to come back next Sunday to see what the ladies and I are chatting about and loving.